Not Forgotten: An Arkansas Family Album is a unique and intimate exploration of loss, love and tradition in a rural Black community. 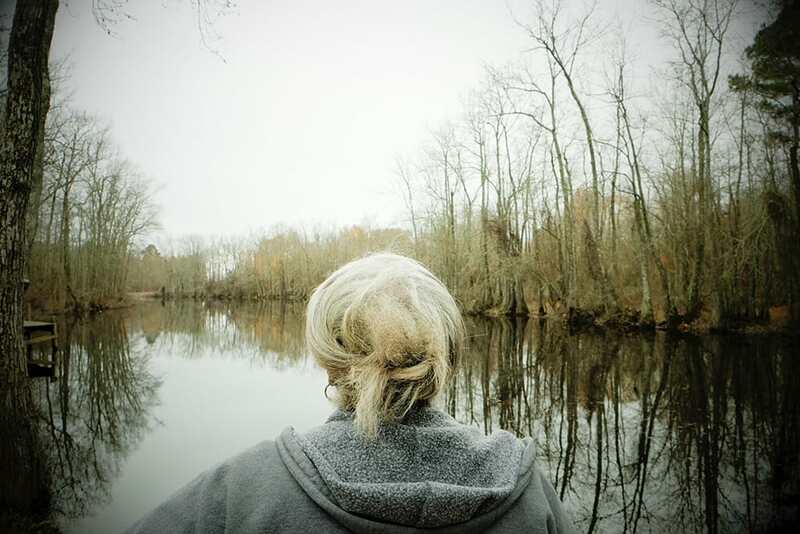 In 2014, Nina Robinson traveled to Dalark, Arkansas to document her grandmother's passing and her family's grieving process. She became engrossed in the often overlooked rural African American communities surrounding Dalark, communities whose members are mostly working and middle class landowners. Her visit turned into a two-year project, Not Forgotten: An Arkansas Family Album. Ms. Robinson’s family has a storied history in Arkansas extending back six generations. In her photos, the viewer witnesses the passing of older members as traditions are preserved and handed down to the young. The photographer has extensively documented the many gatherings, celebrations and reunions--at churches and a once segregated local high school--that serve as anchors for Dalark’s Black community.